The government of Nepal recently announced that the country has nearly doubled its wild tiger population in the last eight years! 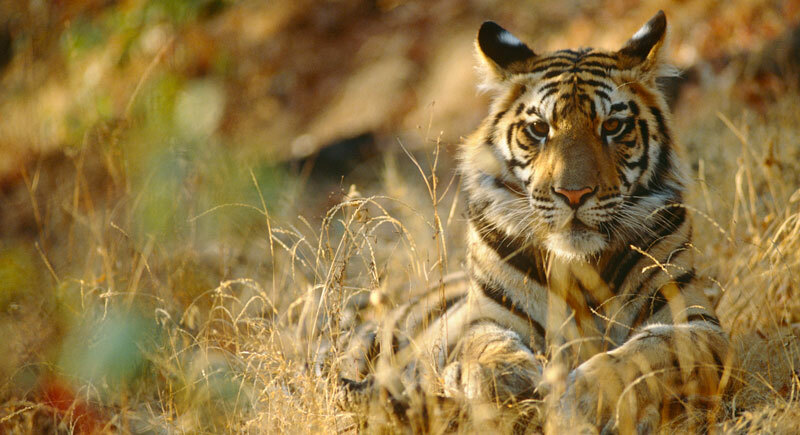 This is great news, but our work to save tigers is far from done. Save Tigers Now is a global campaign by World Wildlife Fund and Leonardo DiCaprio to build political, financial and public support to double the number of tigers in the wild by 2022, the next year of the tiger. Together, we can preserve an icon of nature, and save wild tigers for future generations. Help save tigers with a monthly donation. Maximize My Donation No gift, please. Maximize my support of WWF's tiger conservation efforts. Tiger Cooler Bag and Water Bottle A large WWF cooler bag that doubles as a grocery tote and an aluminum water bottle. You can choose a free gift when you make a donation of at least $25.